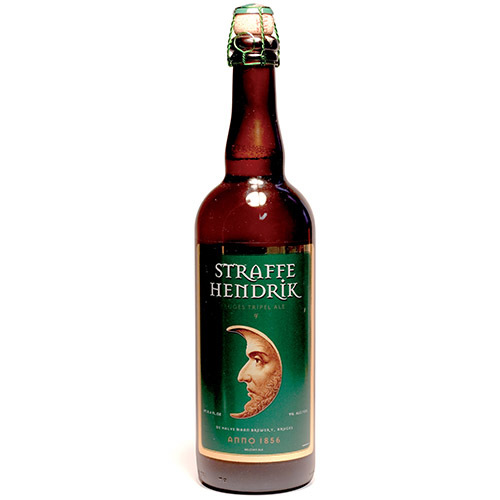 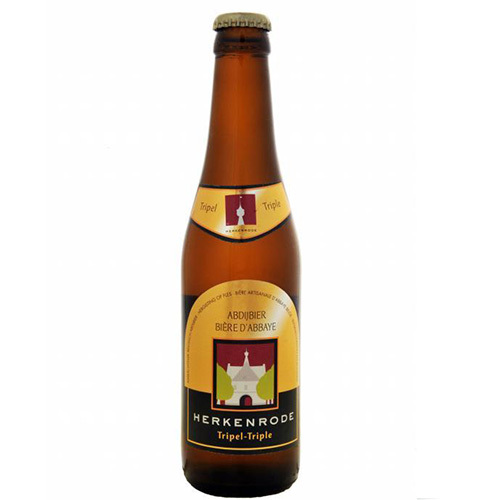 Herkenrode Tripel is a top-fermentation beer, re-fermented in the bottle. 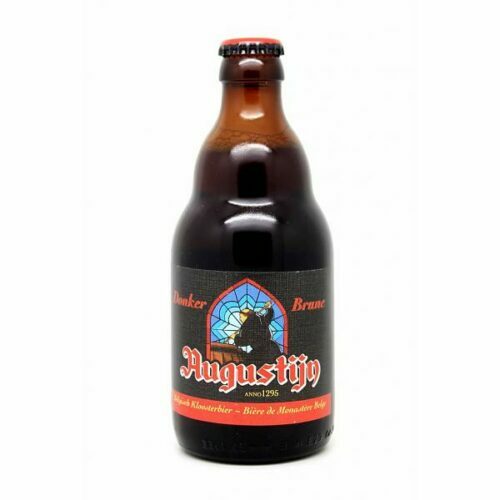 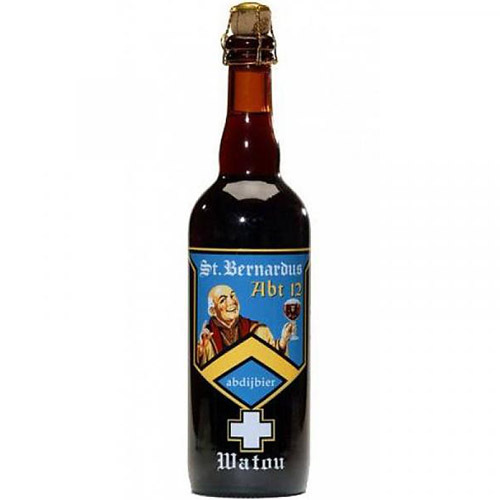 It is characterized by its deep golden color, its lively malty touch and its full and balanced flavor. 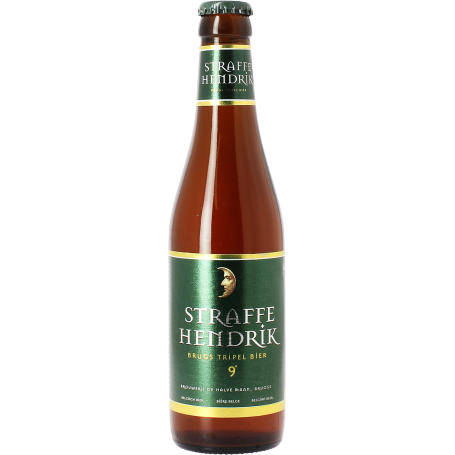 It has an alcohol content of 7.0%.